James Franco has another thing to add to his ever-expanding list of accomplishments: Oscar nominated actor, writer and author, alleged class napper, and now—fan favorite. 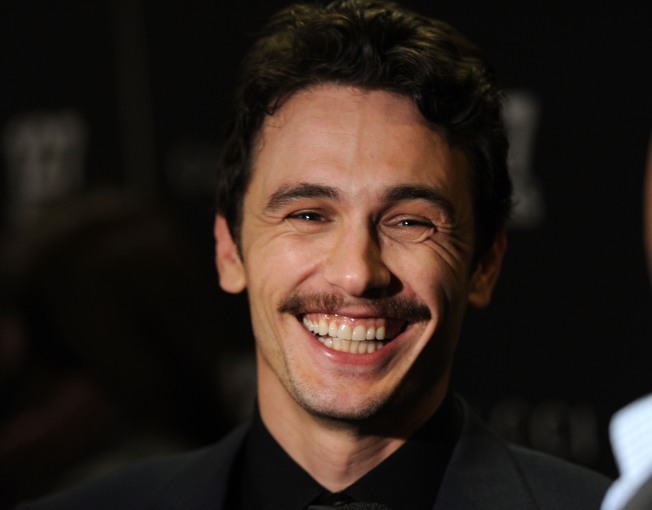 Franco, “Access Hollywood” reports, caused quite the stir when he went to the Manhattan-based studios to film the show. A record number of fans and industry regulars were reportedly turned away, over 250 when all was said and done, and there was an unheard of grapple for seats, TMZ reports. The 32-year-old star of the recent “127 Hours,” a grueling drama based on the real-life story of mountain climber Aron Ralston, stayed for an additional hour-and-a-half to answer questions from fans and fellow actors. Franco has been in a bundle of critically acclaimed films, from “Milk” to “Howl” and even some rom-com’s, like “Eat, Pray, Love.” He has been the face of Armani, as well as being one of five men appearing on “GQ’s” December cover for the Men of the Year award. He also had a guest stint on ABC’s long-running soap “General Hospital,” where he played a hobo artist slash serial killer. Franco’s interview will air next month on Bravo.